Join us for an intimate reception and three course dinner paired with delightful Adelaida wines. Our winemaker, Jeremy Weintraub, will guide guests through each wine poured. Chef Alex Martin with Crush Catering has created a custom menu to be paired with the wines. Click on RSVP for menu details and to purchase tickets. Come join us for our annual Hilltop Party! 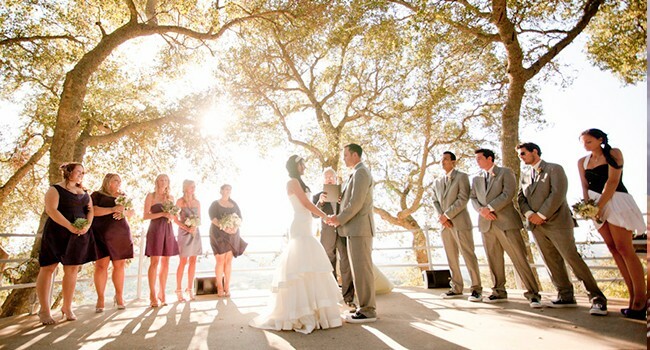 The Adelaida Hilltop offers magnificent views of our estate ranch and the Santa Lucia Mountains. Enjoy live music by power-folk duo Bear Market Riot as you taste through a flight of outstanding Adelaida wines paired with award winning paella from Chef Alex Martin of Crush Catering. Two tasting sessions will be offered: Session #1 from 11:00am - 1:00pm and Session #2 from 2:00pm-4:00pm. Each session is limited so book early. This is an event you won't want to miss! Roll up your sleeves and join us for our 3rd annual Lobster Fest! 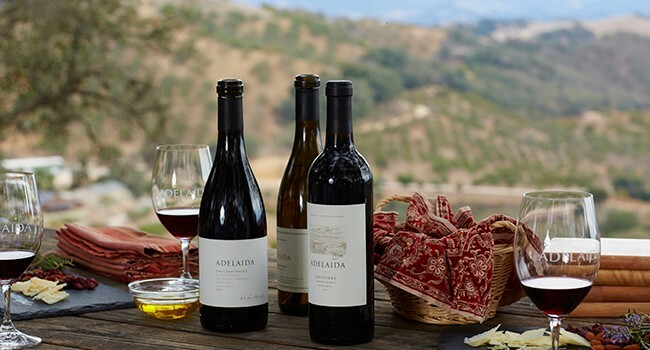 Savor delicious Adelaida wines throughout the evening. Once all bibs are tied, Sorensen Catering from Napa, pours steaming pots full of lobsters, prawns, artichokes, potatoes, onions, and corn along the table. Get your groove on as the DJ spins your favorite songs and be sure to capture the memories at the photo booth! The evening will be filled with games, raffle drawings for magnums, Adelaida swag and more! Be creative and dress in your best 80's attire---a prize will be awarded! This is the event that you won't want to miss! Join us for an intimate reception and three course dinner paired with estate grown Adelaida wines. 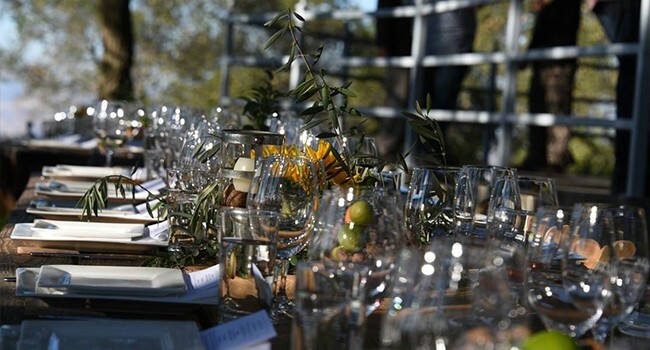 Our winemaker, Jeremy Weintraub, will guide guests through each wine poured and Chef Nicola Allegretta of Mistura Restaurant will prepare an amazing menu incorporating his creative passion and use of fresh and local ingredients. Click on RSVP for menu details. 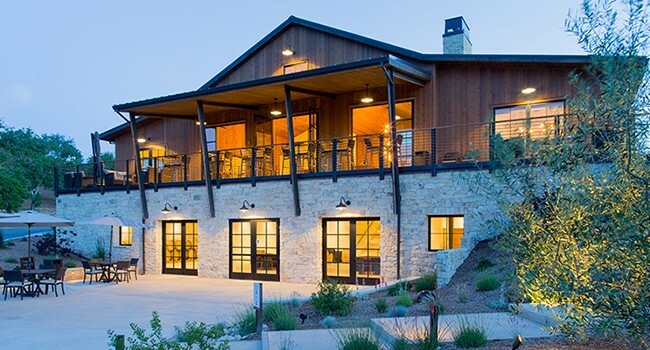 Get ready to explore our tasting room with a passport tasting of wines. As you taste through incredible Adelaida wines enjoy live exhilarating music by Ricky Montijo and a savory meal. Menu details to follow. Club members can pick up their shipments and guests are welcomed.